Quite a lot of building supplies contain asbestos, especially when it comes to roofing. The fibrous mineral is known to possess high tensile strength, great resistance to heat, and excellent insulating qualities. 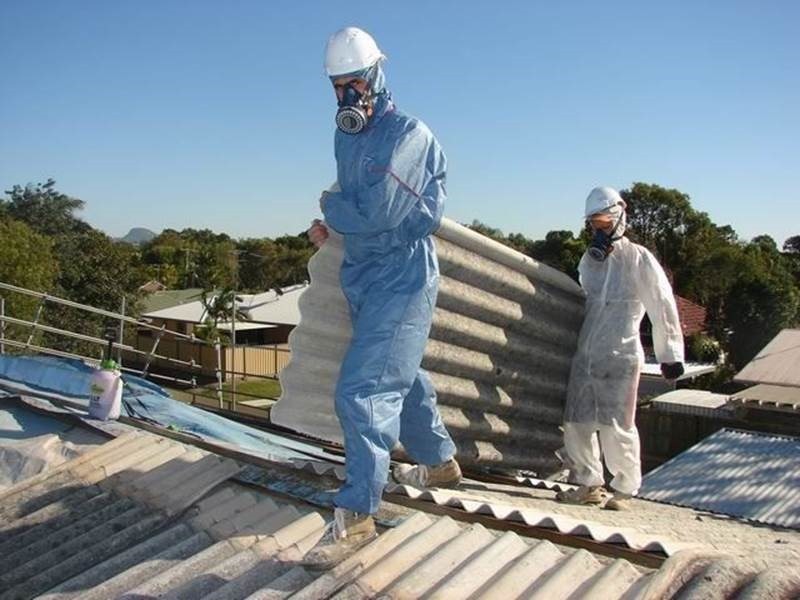 However asbestos and public health have been well documented which is why when you require asbestos removal you are best to stick with hiring a professional in Perth or anywhere in Australia. · The fibers are microscopic, which means you have no way of seeing them with the naked eyes, so you can’t determine if and when those particles are released into the air. · If these particles are breathed in by people, it can cause tremendous harm when they enter the lungs and begin to pile up. When fibers are continuously inhaled, they will gradually penetrate the lung tissues and severely scar them. · When asbestos fibers accumulate inside the body, it causes diseases like lung cancer, asbestosis, and mesothelioma. The biggest problem is the symptoms of these diseases can take years to manifest themselves, so you will not suspect anything is wrong before you start to feel the effects. · Such diseases have long latency periods spread over many years. They affect the pulmonary functions of the body, which makes death a certainty in most cases. When there is a possibility of asbestos particles leaking into the air, the removal becomes an immediate necessity. There are several companies specializing in asbestos removal in Perth that can eradicate this threat and ensure the environment remains clean and safe. Class I: It takes the top spot due to being the most fatal. The process includes using a specialized trowel or spray to remove the thermal system insulation and asbestos materials. Class II: Any asbestos material not used for thermal system insulation is removed during this stage such as roof tiles and sheets. Class III: The repairing or maintaining of thermal system insulation and surfacing with asbestos materials is done when there are possibilities of these materials being disturbed. Class IV: The repair and maintenance of asbestos materials is completed with no disturbance to them. Due to continued exposure to asbestos, cancer is becoming exceedingly common with the numbers rising at alarming rates with each passing year. Don’t back out when it comes to hiring firms specializing in asbestos removal in Perth just because of expense. You can’t take chances when it comes to the health of your family and even your own well-being! · First and foremost, you need to have a license before you set out to get rid of the asbestos, since the task is very dangerous. A company is already licensed and insured when they operate, with personnel who have approved certification and training, which means you just have to hire them and let them do their job. · As a layman, you are not trained to deal with asbestos removal nor do you own the correct equipment required for the procedure. A firm is well-versed with the ins and outs of the task and has the necessary materials, equipments, and other resources required for the job. · Don’t be under the misconception that there is a safe level of exposure to asbestos fibers. When you come in contact with the particles, they will automatically enter your system while breathing, unless you hold your breath for the entirety of the process! Professionals know how to take the appropriate safety precautions such as polyethylene sheeting, waste disposal of asbestos, HEPA filtration etc. while they are on the job. If you try to remove the asbestos by yourself, you are not just risking your own health, but your family’s health too. Inhaling leads to a number of respiratory illnesses, and cancer, which don’t have a cure. 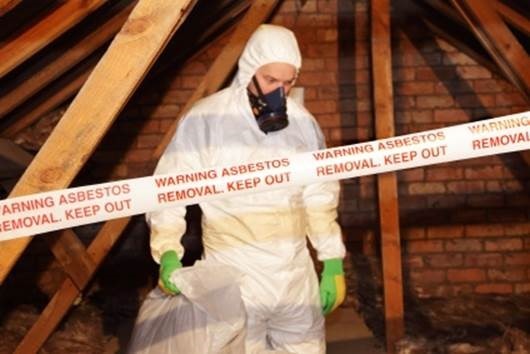 · You have no way of verifying whether the asbestos has been safely removed or not. One small mistake can lead to disastrous results. A botched up job is the last thing you would want as the area in and around your home will be swimming with asbestos fibers. · A professional establishment employs qualified technicians with years of experience under their belt when it comes to different kinds of asbestos removal. Perth residents have an abundance of reputable companies to choose from, so why undertake the painstaking task yourself? Prevention is better than cure – get in touch with professionals who specialize in asbestos removal in Perth and work out a suitable date for them to visit your home so that the problem is tackled right at the source! For professional removal of your Asbestos please contact Air Roofing on 08 9361 6088.